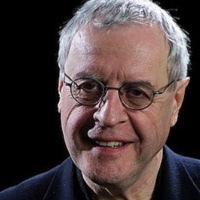 Charles Simic has published over sixty books of poetry as well as many translations of French, Serbian, Croatian, Macedonian, and Slovenian poetry. He was born in Yugoslavia in 1938 and moved with his family to the United States in 1953. His poetry first appeared in The Chicago Review .